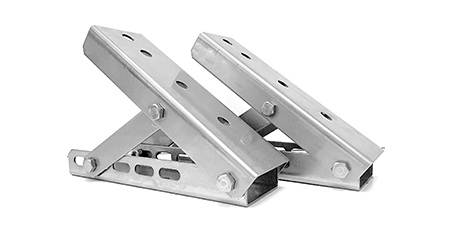 The best awning roof mounting brackets on the market. All bracket hardware made from strong and durable 12 gauge 304 stainless steel and has a lifetime manufacturer’s warranty against rust. Fully adjustable. Sold in sets of 2 – each unit contains: 2 brackets, sidearms, and hardware.